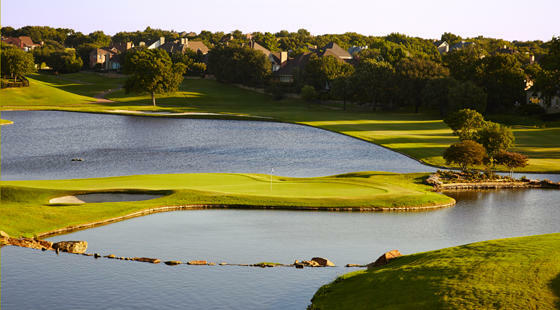 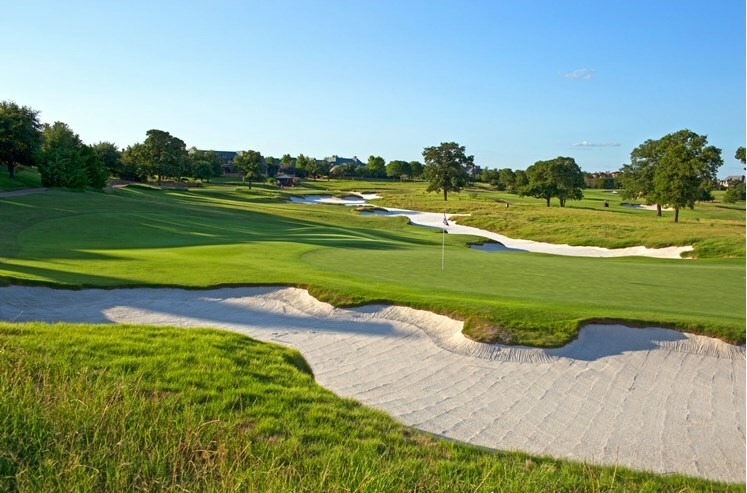 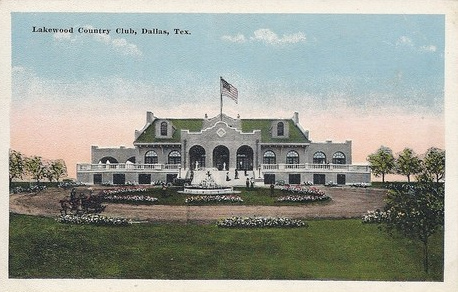 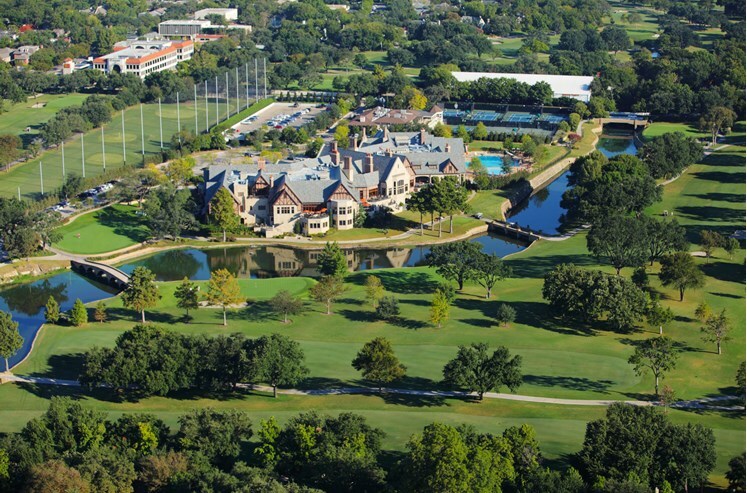 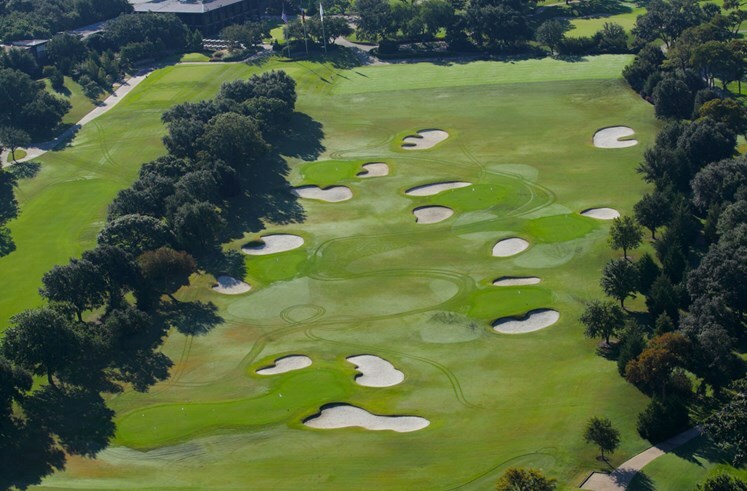 According to published ratings and articles, the country clubs and golf courses listed here are considered to be the most prestigious clubs and best golf courses in the Dallas area. 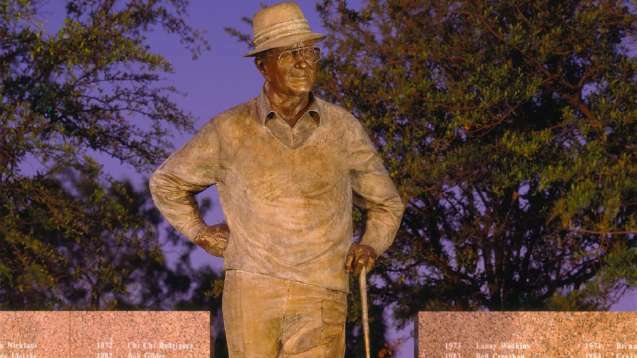 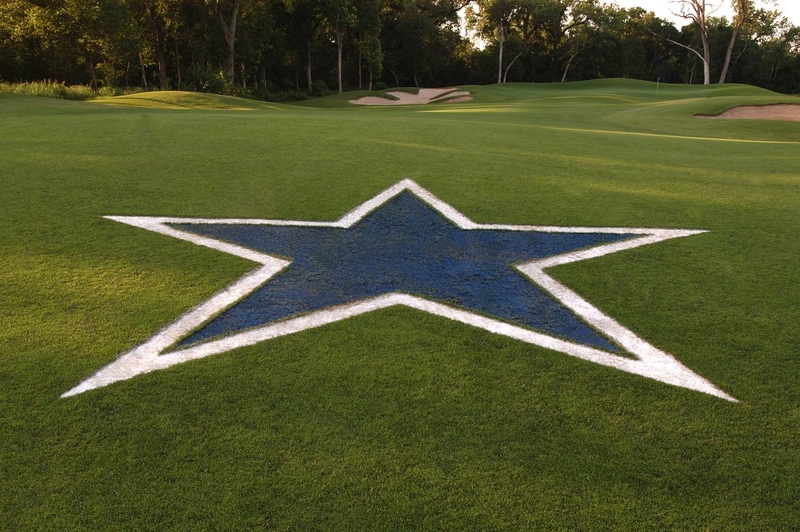 Cowboys Golf Club is the world's first and only NFL themed golf club. 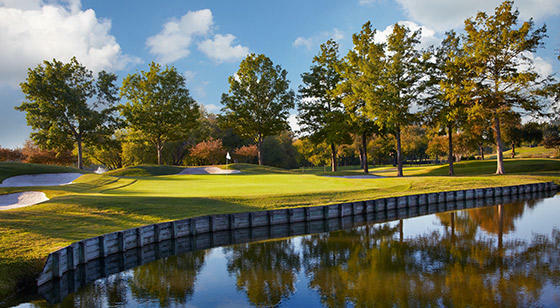 Gentle Creek Golf Club is the centerpiece of Gentle Creek Estates, an upscale residential golf and lifestyle community.